The Lucchese is in great difficulty and with 23 points is the penultimate place in the standings in full playout area. 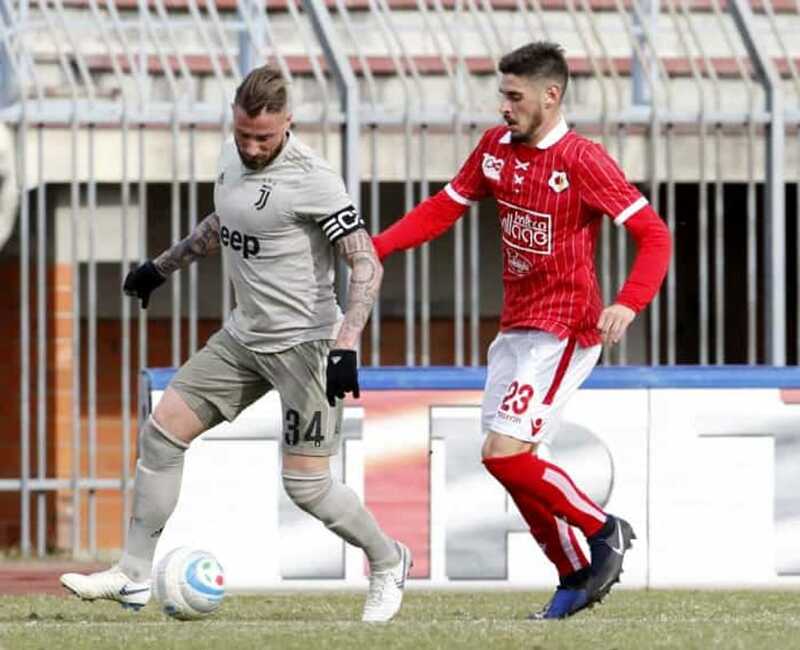 The formation of Giancarlo Favarin equalized in the last round for 0-0 on the field of Pro Vercelli. However, the salvation area is only three lengths. On the other side, Piacenza is second in the standings with 65 points, but now one less than the leader Virtus Entella. Arnaldo Franzini’s line-up is back from five wins in the last six, with a 2-1 comeback victory against Cuneo. The Lucchese at home won 23 points in 17 games, with five victories, four defeats and eight matches (back from the internal knockout with Novara). For its part, the Piacenza away team won 31 points in 17 games, coming from three useful results in a row.